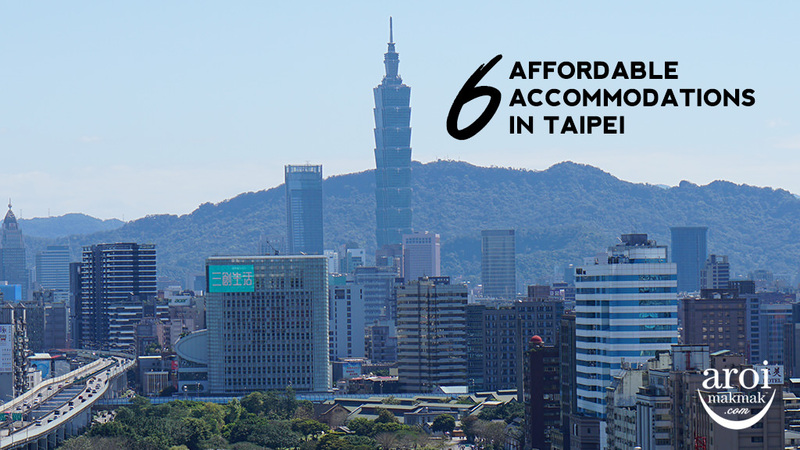 Where to stay in Taipei? 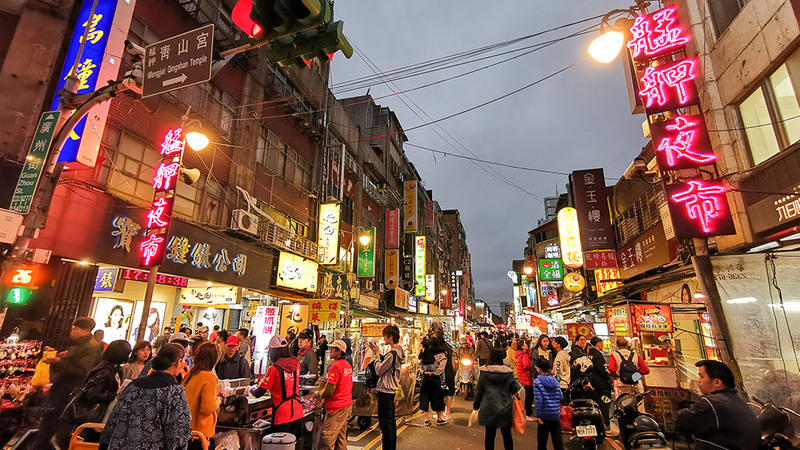 Have you ever thought of staying in the midst of Taipei’s night market? 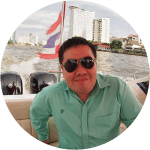 Check out YOUR hotel 禾順商旅! 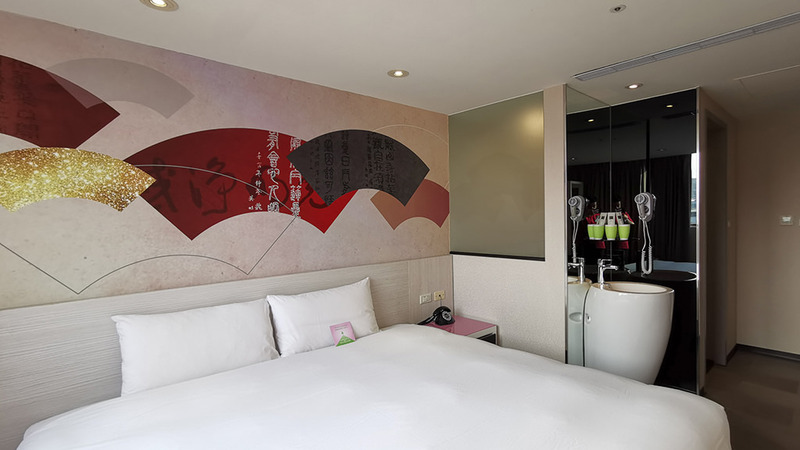 They are located just 5 minutes away from MRT Longshan Temple (龍山寺) and right in the midst of not one but two local night markets, Guangzhou Street Night Market (廣州街夜市) and Huaxi Street Night Market (華西街夜市). 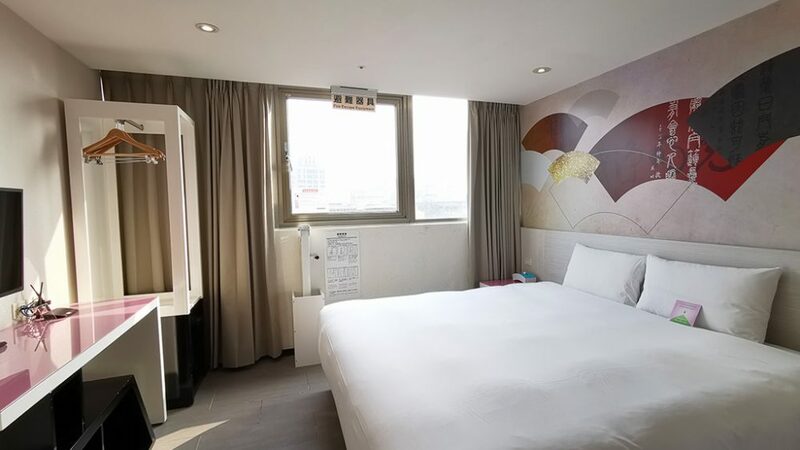 YOUR hotel 禾順商旅 is a 3-star hotel and even though it doesn’t look very fancy on the outside, be rest assured that the rooms are clean, nice and comfortable! 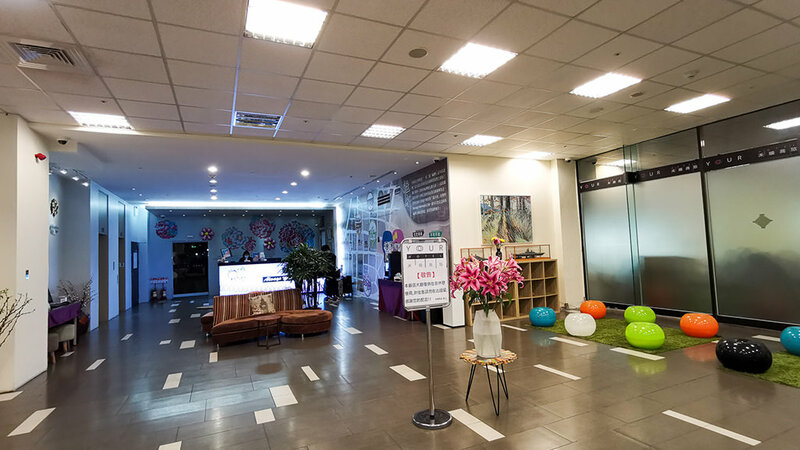 Be greeted by a spacious lobby when you enter the door. 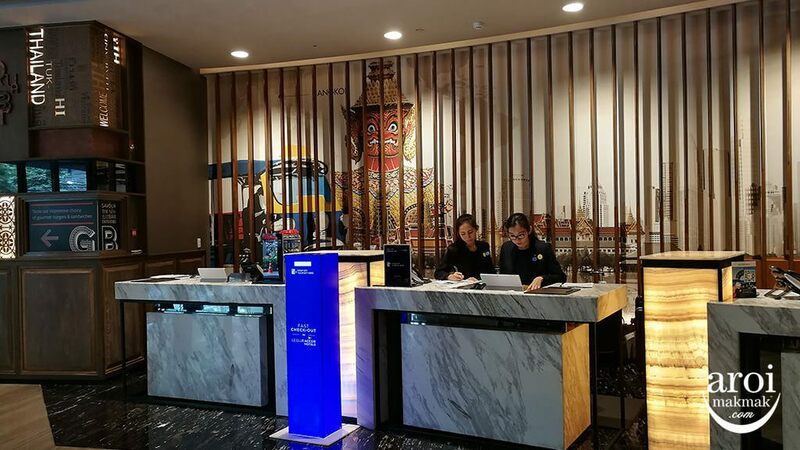 Proceed for check-in and you are ready to head up to the rooms! 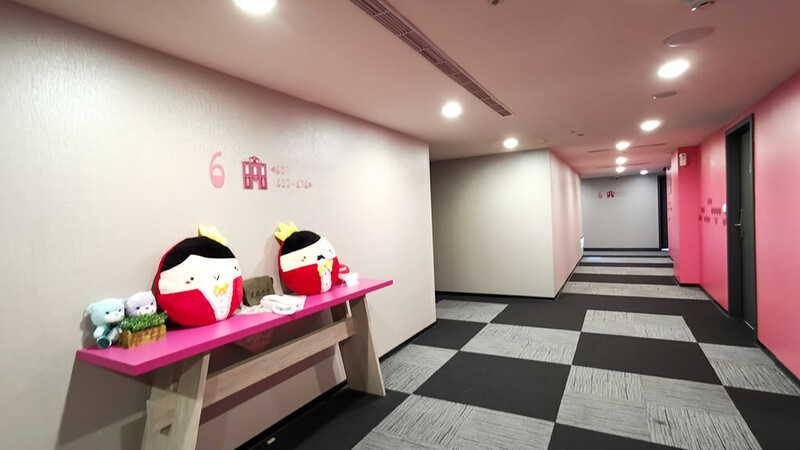 Before you reach your rooms, you will be greeted by a colourful hallway with nice decorations. It sort of makes you feel happier looking at the bright colours right? 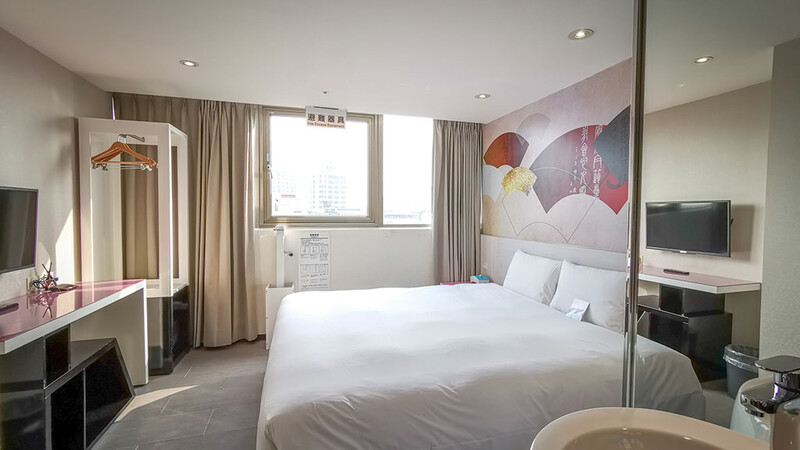 We stayed in the Standard Room of YOUR hotel 禾順商旅 but there are actually 4 room types to choose from. 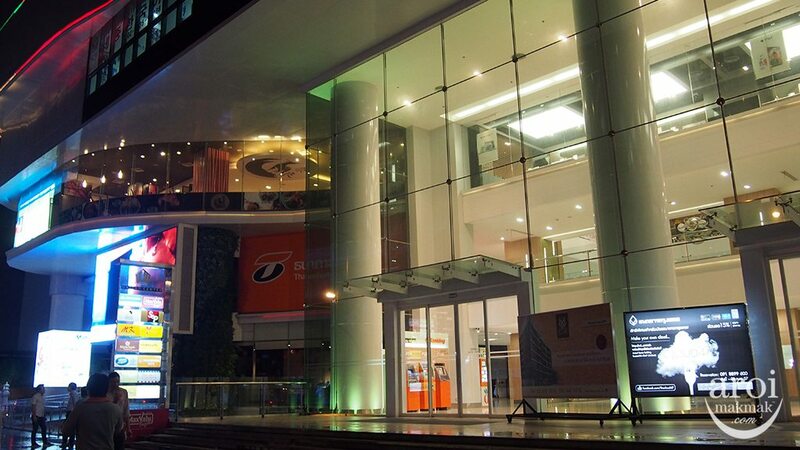 There are also rooms which can accommodate up to 4 pax! The rooms are clean, nice and comfortable and in fact, the design of the room feel modern. It totally does not feel like this from the facade of the hotel. 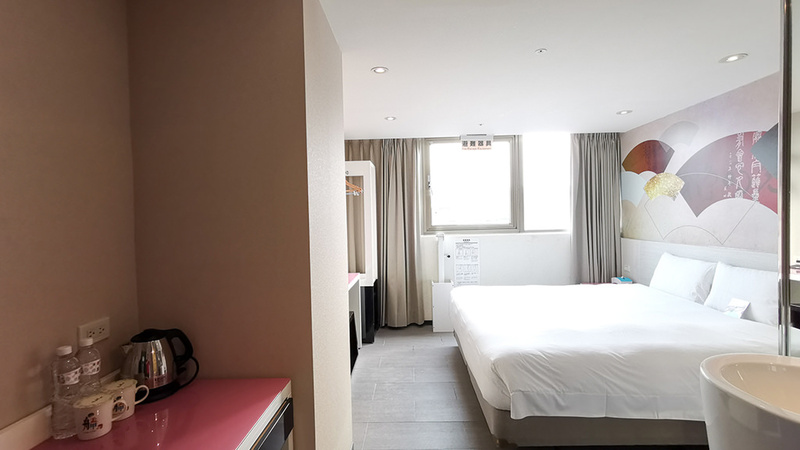 YOUR hotel 禾順商旅 tries to incorporate a little of the open concept in their rooms but for this room, it’s not that obvious. 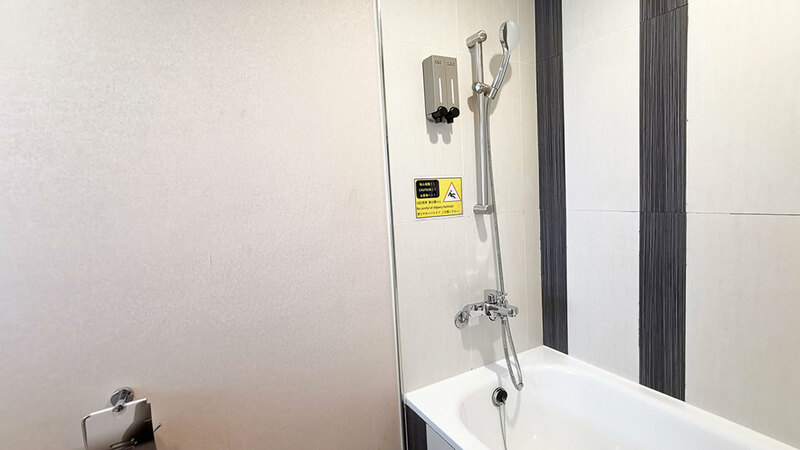 The washing basin is placed in the main area instead of the bathroom. 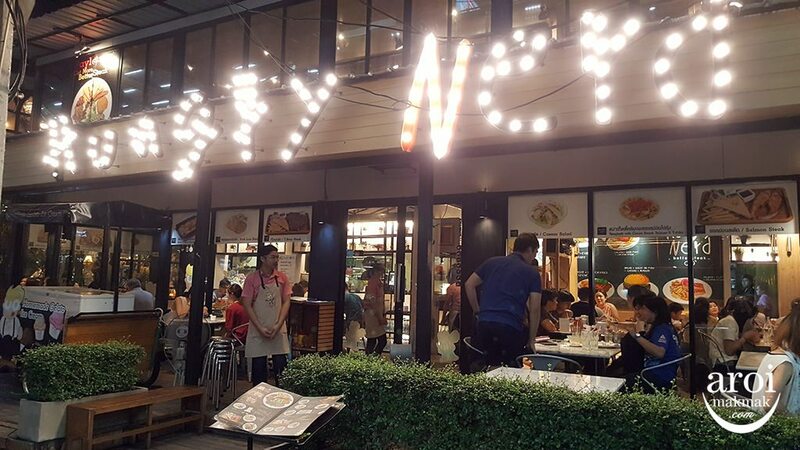 For night market lovers, as mentioned, you will be happy to know that this hotel is located in the midst of two night markets and that means you can get lots of local street food in much convenience. These two night markets are considered more of a local night market as they attract mostly locals. If you want something unlike Shilin Night Market, you have to check out Guangzhou Street Night Market. Similarly along Guangzhou Street Night Market is a dessert shop called 龍都冰菓専業家. 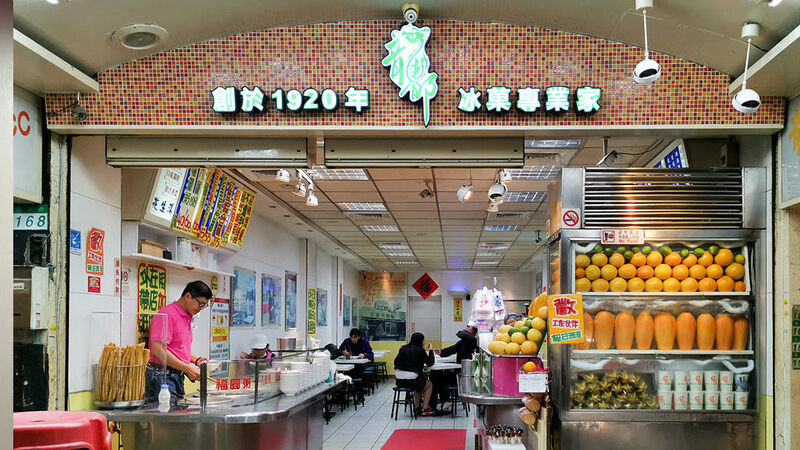 龍都冰菓専業家 is open till 1am and they are famous for desserts and fruit juices. Think peanut soup and shaved ice. 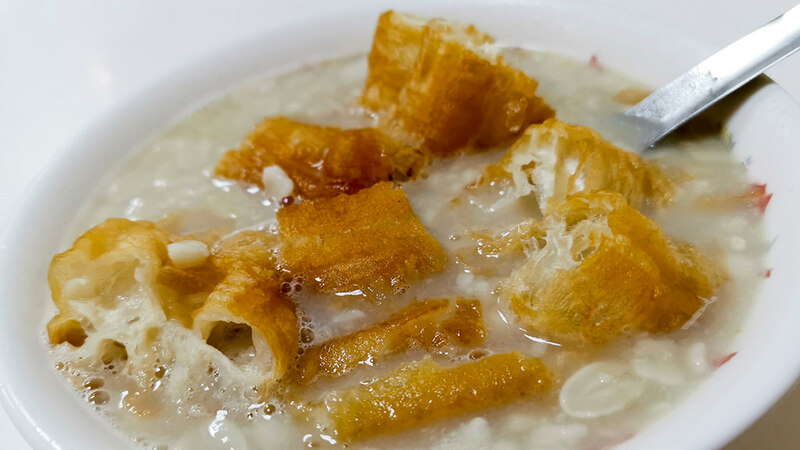 This is their famous Peanut Soup with You Tiao! Especially hearty during cold weathers. 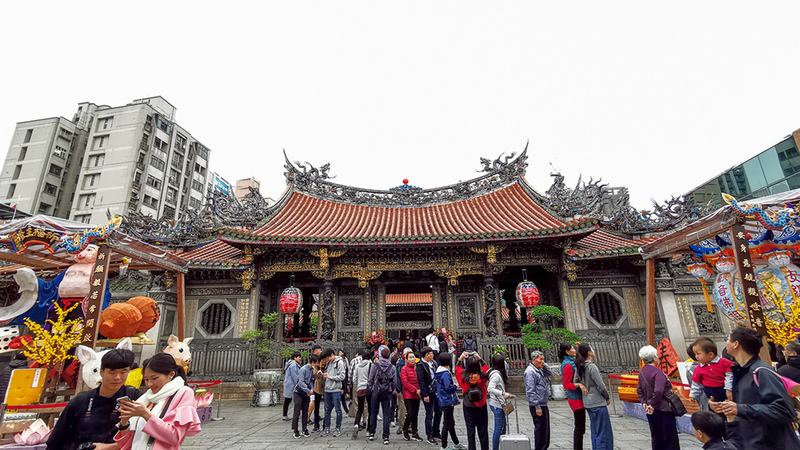 Longshan Temple (龍山寺) is located just 5 minutes away from the hotel and it is also next to the MRT line. 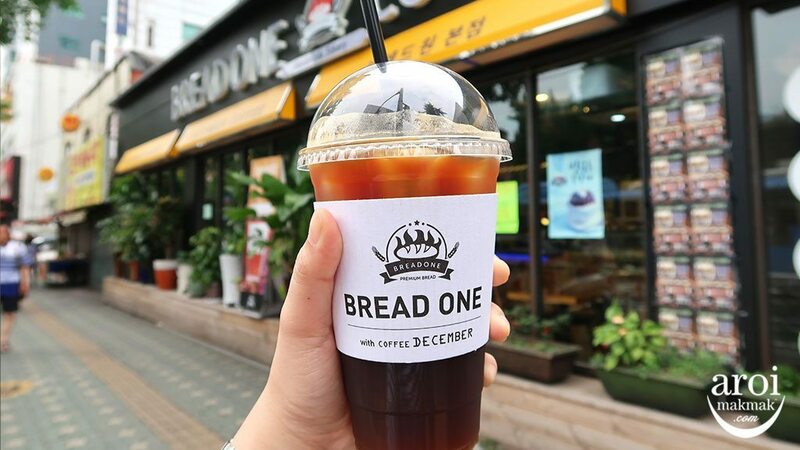 And we need to mention that Ximen Station is just one station away! 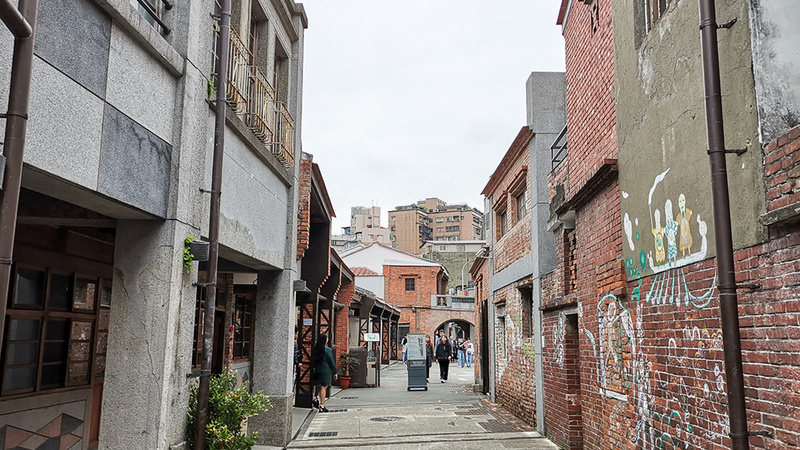 Head to Bopiliao Historical Block to take some beautiful photos that are Instagram worthy. 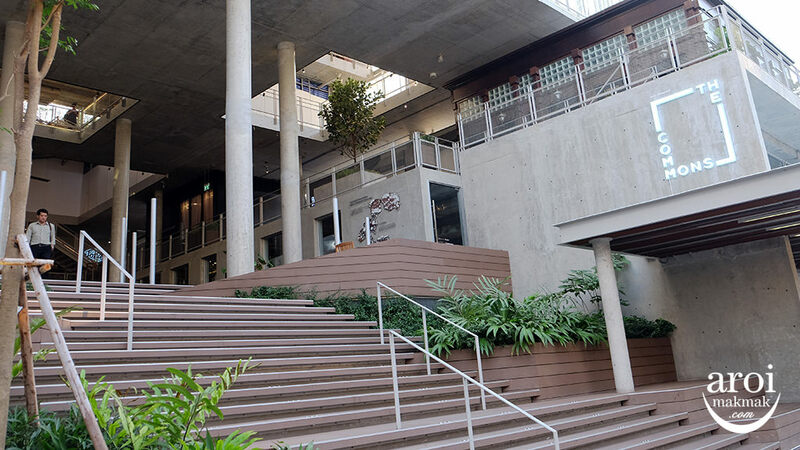 It is also the Heritage and Culture Education Center of Taipei City. 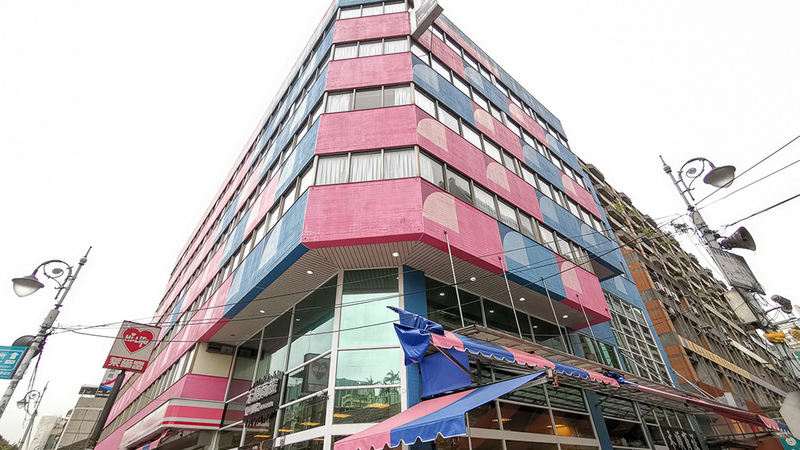 With so many things around YOUR hotel 禾順商旅, you will definitely be kept busy exploring this vibrant area!